Business loan interest rate differs from various banks and type of financing. For unsecured loans without collateral, interest is usually higher compared to secured loan with collateral pledged to the banks. Unsecured Business Term Loan 10% – 13% p.a. SME Micro Loan 6.5% – 7.5% p.a. SME Working Capital Loan 6.5% – 7.5% p.a. Trade Financing Line 6.75% – 8% p.a. Factoring / Receivables financing 6% – 8% p.a. Overdraft 10% – 13% p.a. Equipment/Machinery Loan 5% – 8% p.a. Commercial/Industrial Property Loan 2% – 3.5% p.a. To know more about the various loan products and facilities listed above, do take look at our SME financing guide. 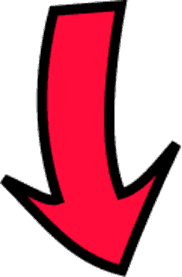 Business loan interest rates are usually quoted in EIR (effective interest rate). The effective rate is the actual cost of borrowing and is usually amortized on a monthly reducing principal balance basis. Simply put, the principal (original) loan amount is reduced monthly via the monthly installments paid. For the initial periods of the loan tenure, a larger portion of the monthly installment payments will be apportioned towards servicing interest portion of the loan. Most SME owners usually mistaken the calculation of EIR. When quoted 10% p.a. EIR interest for loan amount $100K, most will mentally derive interest per year of $10K. The actual net interest paid for a year on the above example is actually only $5,499. That’s why it’s common to be quoted the nominal rate (also known as simple or flat rate) for business loan products to simplify calculation. Using the same example, the nominal interest rate for 10% p.a. EIR will be 5.5% p.a. flat rate. The below amortization table will provide a clearer picture on the calculation for EIR. You’ll need either a financial calculator or loan amortization table to derive the above figures. 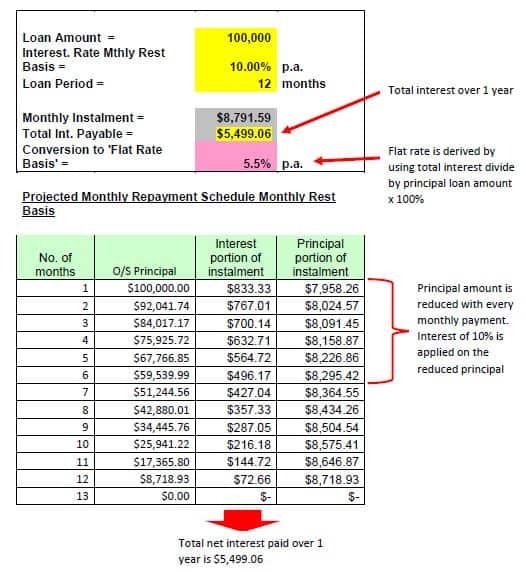 You could still calculate the interest portion of the loan for the 1st month with a simple calculator. 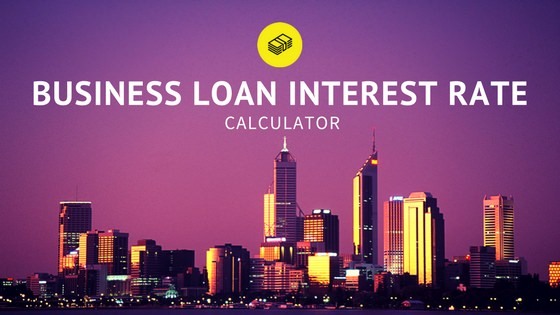 For a easier and faster way, you can just use the business loan calculator in this page to derive monthly installment and total interest. You can also generate an amortization table on the loan details breakdown. In general, the better your company’s credit profile and cash flow financial figures are, the lower the interest rate you might be eligible for. There are many other factors that might influence your eligible interest rate. These include the number of years business registered (3 years or more preferred by banks), the personal credit profile of director and the industry nature of the business. To compare all banks SME loans and interest rates, try our business loan assessment tool to review best financing options instantly!